Jamie Robison is a graphics artist who grew up in the New Smyrna Beach art scene. After graduating from NSB High School he continued his education in the arts with a degree in graphic design. Jamie’s professional accomplishments include running the graphics department for Broadway Limited Imports as well as spending the past 5 years designing and installing vehicle wraps for Kasch Graphics in Rialto California. 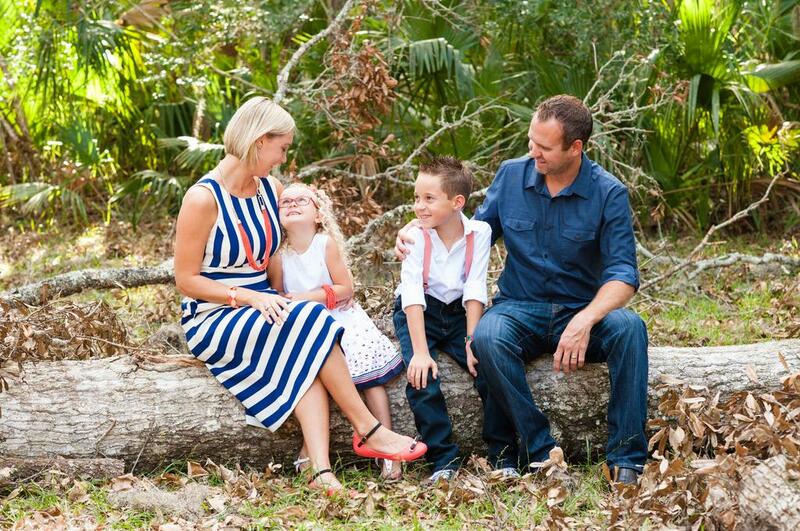 Jamie and Krista have been married since 2006 and have two children Jackson (9) and Kennedy (6). After spending four years in So. Cal the family moved back to Ormond and opened Beach House Graphics, which allows them the ability to spend more time with their children, which is their #1 priority.